Universal Pictures has released the final trailer for Jurassic World: Fallen Kingdom, revealing some new details to the film’s plot. In the film, dinosaurs will be captured and auctioned off to nefarious bidders, while Chris Pratt and Bryce Dallas Howard try to save them. Jurassic World: Fallen Kingdom opens on June 22nd. 20th Century Fox dropped the final trailer for its upcoming Deadpool 2, which introduces the colorful X-Force roster. Actor Terry Crews will play the mutant Bedlam, while Lewis Tan has been formally introduced as Shatterstar. 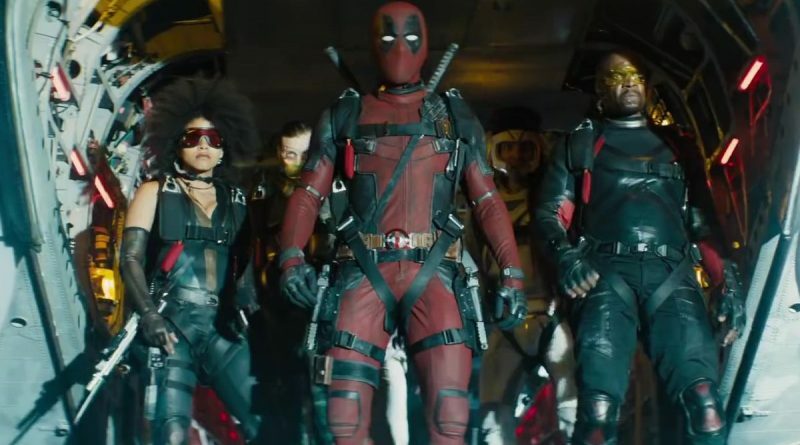 These mutants and more will join Deadpool, Domino, and Cable when the film opens on May 18th. Actors Cary Elwes and Jake Busey are joining Stranger Things when the series returns for a third season on Netflix. Elwes will be playing the sleazy mayor of Hawkins, while Busey will play a journalist with questionable morals. There is no current release date for Stranger Things Season 3. Seasons 1 and 2 are currently streaming on Netflix. The Syfy network has ordered a full season of the Deadly Class television series, after reviewing the show’s pilot. 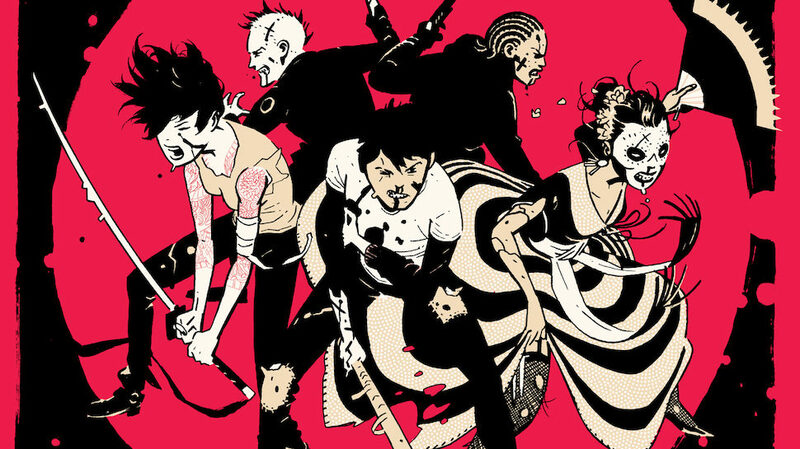 Created by Rick Remender and Wes Craig, Deadly Class follows the story of a school for young assassins. The Russo brothers, who are known for their work in the Marvel Cinematic Universe, are directing the series for Syfy. Paramount Home Media has announced that Alex Garland’s recent sci-fi film Annihilation will be released digitally on May 22nd and on DVD and Blu-Ray on May 29th. Annihilation stars Natalie Portman, Oscar Isaac, Tessa Thompson, and more, and is an adaptation of Jeff VanderMeer’s novel of the same name.